OC Solution will convert your business idea into an elegant custom application using the combination of our technical expertise and business domain knowledge. We will use our skill full with PHP, VB.NET, ASP.NET, C#, Android and other technical skills in areas our that we are expertise for you application. 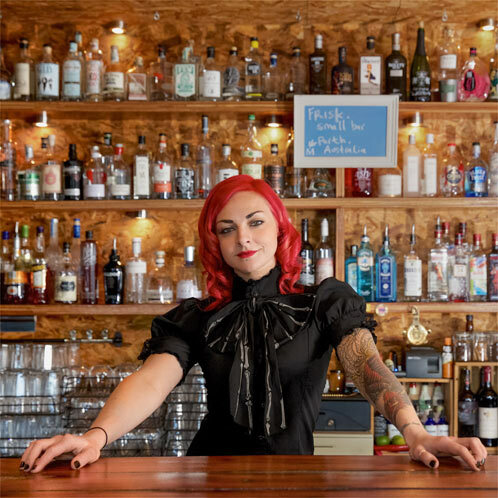 We will generate innovative ideas to help your business exceed your expectations as we are focused on helping you to meet your business goals. Have a look at the successful case studies in our portfolio of the applications we developed. 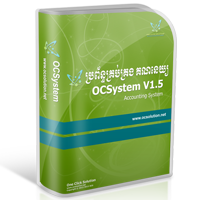 OCPRSystem is the first payroll system in Cambodia that suitable for using with all size of companies such as: Small, Medium and Enterprise especially for manufacturing. It has ability to store and calculate with unlimited numbers of employees/workers. 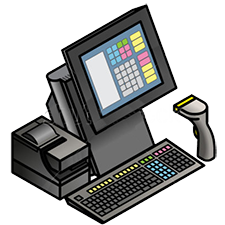 OCPOSSystem is a POS management information system, developed in the purpose of providing excellence in retail management in the store operation. OCPOSSystem will bring you efficiency in sale operation, customer management, financial management, inventory management, staff management and decision making. 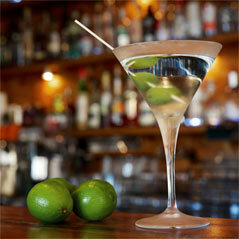 OCRestaurant System is developed in the purpose of providing excellence in restaurant operation and management. It will bring you efficiency in sale operation, food order, food menu, inventory management, cash management, staff management and decision making. Hardware Solutions is a division of Hardware Group, an international provider of advanced IT solutions, services and support with accreditations across multiple vendors. Technical solutions – At HardwareSolutions our primary goal is to provide complete technical solutions to our customers. Be it the design and implementation of new networks or support for existing hardware investments, we provide solutions that will meet your company’s needs now and as they evolve in the future. Seamless performance – Most of our clients aren’t in the business of IT infrastructure and, as such, IT concerns should only occupy a minimal portion of their time. At HardwareSolutions we strive to make the infrastructure behind your business operations invisible in its seamless performance, allowing you and your organisation to concentrate on its own strengths and performance. Maximising value – Working with clients across a diverse range of industries, we work to solve even the most complex technical problems and design solutions to maximise the value, efficiency and performance of your network operations, data centres, servers, storage systems and cloud computing, thereby optimising your business performance. We have been offering our professional web design services to companies all over the country since 2008. We have designed websites for Government agencies all the way to popular website companies, from basic website designs to custom Commerce web design applications. Below you can view several of our web design projects and custom websites designed and developed by our professional web designers, based on the client's desires. Please call or contact us and we will be happy to provide you with a free website design consultation with one of our professional web designers. Payroll has evolved to become a strategic partner in today's companies. OCPayroll Decision Support solution delivers the tools to support better decision making. Is employee benefits management too tedious and paper-intensive? With OCPayroll Employee Benefits Management solution, you can automate and streamline processes. Really. Our time and attendance management solutions integrate seamlessly with OCPayroll to automate timekeeping and scheduling tasks. Processing payroll in-house offers tighter control, better access to information, and safer compliance than outsourced payroll. OCSystem provides full sales order management through its Sales module, which delivers complete functionality for Sales Invoicing and Sales Management. In addition, there are options to deliver profiling specifically for customers, and advanced pricing. The solution ensures that organizations can streamline the sales, order and distribution operations, in order to deliver high levels of customer service. OCSystem provides the capability to manage inventory, ensuring full visibility of product, intermediate and raw material items, while also delivering lot and batch control. The Inventory module comprises Inventory Management and Inventory Traceability, with additional options, Costing, delivering Landed Costing and Cost Analysis, and Product Profiles. The solution enables greater control over inventory levels, without forfeiting essential customer service levels. The Purchasing module provides components for Purchase Invoicing, Purchase Management and Budget & Commitment Control. In addition, there are options for Advanced Pricing and for Product Profiles, delivering profiling specifically for suppliers. The solution delivers the ability to analyze and report on a comprehensive database of supplier information, in order to improve buying power. 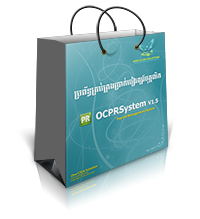 The Purchasing module can also be used with OCSystem Purchase Requisitioning to provide a full procurement solution. OCSystem is today’s most comprehensive, fully customizable HR management solution for small and midsized businesses. We help you improve effectiveness and make better decisions across all your key HR tasks, so you get the most out of every dollar you invest in your people.Created by HR professionals for HR professionals, OCSystem provides all the essentials you need for hiring and managing your employees. Accounting System Solutions have been giving accountants and bookkeepers the confidence they demand for decades. Add our network and extraordinary support into the mix, and accountants have a way to maximize their client's potential ... and their own. 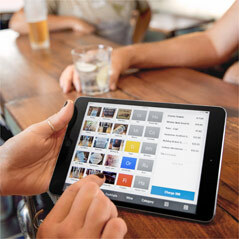 POS software records each sale when it happens, so your inventory records are always up-to-date. Better still, you get much more information about the sale than you could gather with a manual system. By running reports based on this information, you can make better decisions about ordering and merchandising. The robust inventory and stock management module allows real-time tracking of inventory levels and ingredients which reduces or eliminates waste, theft and discrepancies in stock. Further simplifying the stock management, the module tracks manufacturing and intermediate items and applies stock rates according to last purchased, average or weighted average cost. Easy and quick table reservation with easy to understand dine in view of all the tables and their current status. Queue management highlights the tables which are being waited on and transactions which are in process. BOX PC is applicable to industrial-grade mainframe and POS specific mainframe. The front faceplate mainframe and cover are all-in-one design full metal material. Behind I/O invaginate design , it can prevents the liquid direct contact. The mainframe system adopted heat deflector design, it can be effective heat output. All use industrial-grade design, firm and durable, specially design for long-term work. Dual Core CPU Intel D525/ 1.8GHz Processor / Support DDR3 RAM. Optional purchase wireless LAN module and Bluetooth capabilities. The large capacity hard disk design : 1 pcs. 2.5''SATA hard disk maximum can be installed 2 pcs. hard disk or 1 pcs. 2.5'' hard disk+1pcs.3.5'' large size capacity SATA hard disk, can optional purchase solid state hard disk SSD..
One external I/O scalable design, it can be loaded with standard normal PCI interface expansion card. Support wall mount design to meet the international standard VESA 75mm / 100mm. 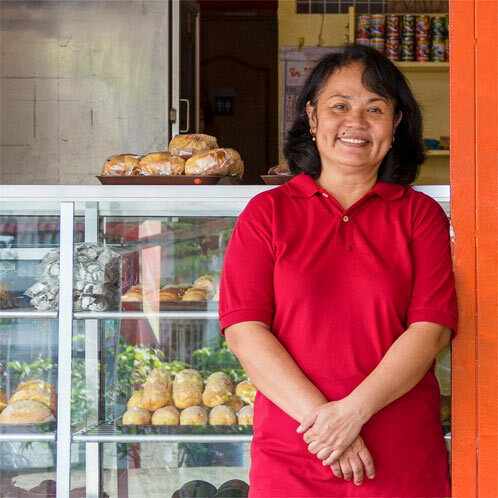 Millions of businesses of all types and sizes have signed up with OC Solution.